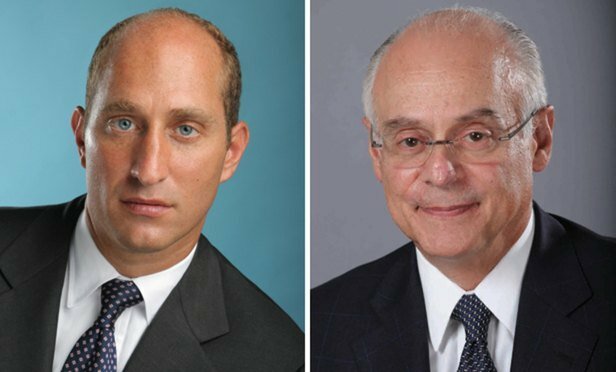 In their Land Use column, Adam Leitman Bailey and John M. Desiderio discuss how New York appellate courts determine whether or not a party is entitled to claim a prescriptive easement over another party’s land, and review a number of recent cases and claims. As a real estate litigator, these have been exciting times for practitioners and trying times for developers. We compare these times to the Dutch touching New York soil for the first time. In the heart of Brooklyn, Queens and the Bronx, we have run into paper streets, easements for train tracks never built, plans for communities that went in a different direction, and desired uses for land never contemplated or approved until recently. As a result of the desired development, encroachments and recorded obstacles have had to be reckoned with. In addition, as a further result of this “wild-west”-type land rush into areas not previously subject to massive development, the number of prescriptive easement cases have bloomed. New York City is seeking an injunction and fines against a Florida-based company's barge-based billboards that have been floating along city waterways since October 2018. In his Cyber Crime column, Peter A. Crusco writes: Now that the initial dust raised by 'Carpenter' has settled, it is illuminating to review and reconcile some of the state court cases evidently impacted by the landmark decision.